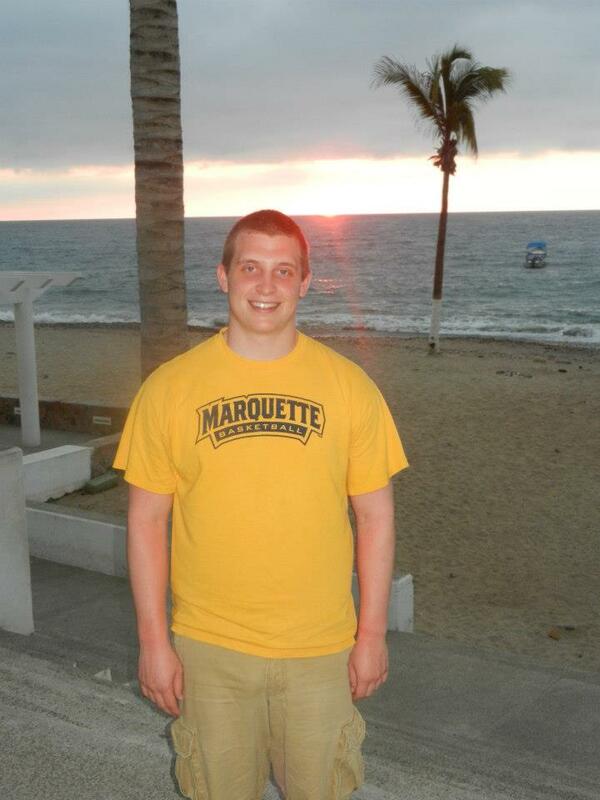 Hello my name is Zach Denzin and I am currently a freshman at the University of Wisconsin-La Crosse. Here at UWL I am pursuing a Biomedical major with a chemistry minor in my pursuit of entering the Physical Therapy field in the coming years. I did this web page for my Organismal Biology class in which we were instructed to create a web page on venomous and poisonous organisms. 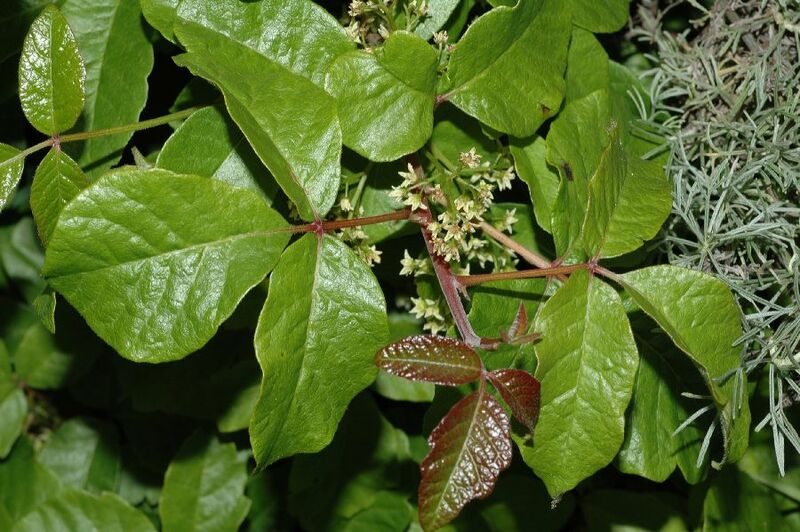 I choose poison oak because I personally have had a run in with its closely related cousin poison ivy and my dad is extremely sensitive to the urushiol. This was a great experience learning more about Toxicodendron diversilobum but also learning more about the genus Toxicodendron in general. If you have any questions or concerns feel free to contact me!